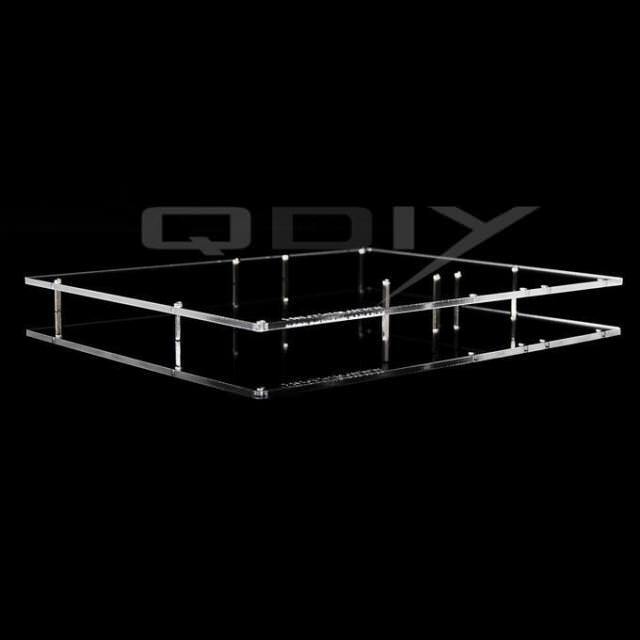 The QDIY Professional Modders Acrylic ATX Motherboard Test Tray provides and easy way to test your hardware before dropping it into your case. 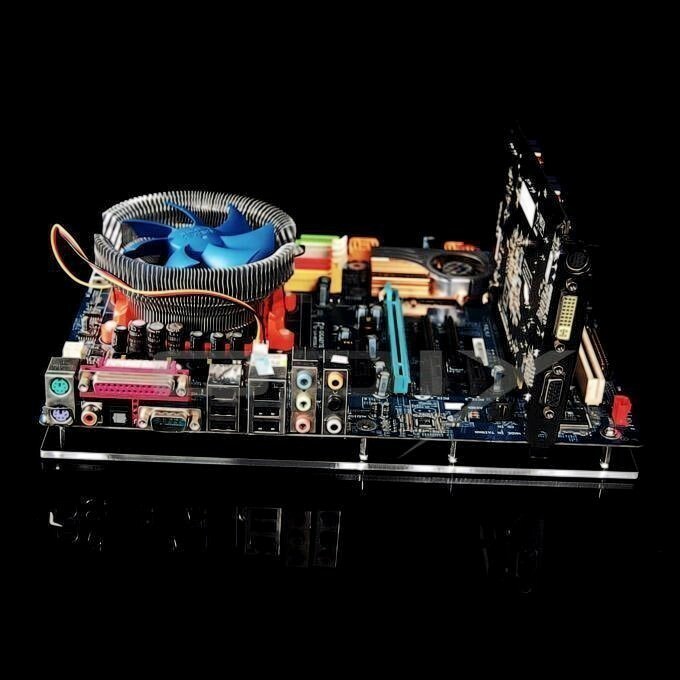 As we all know, once your motherboard is installed it is very difficult to change heatsinks and tweak your set-up. Now you can get that all set before dropping them into your case. 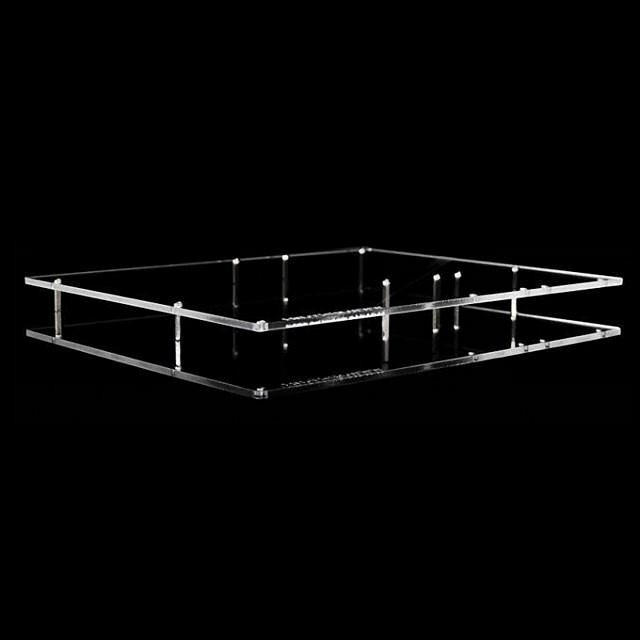 Also the Professional Modders Acrylic ATX Motherboard Test Tray is a great platform for testing hardware for those enthusiasts that are changing hardware frequently. Now you can keep a Mobo on standby for testing other parts. 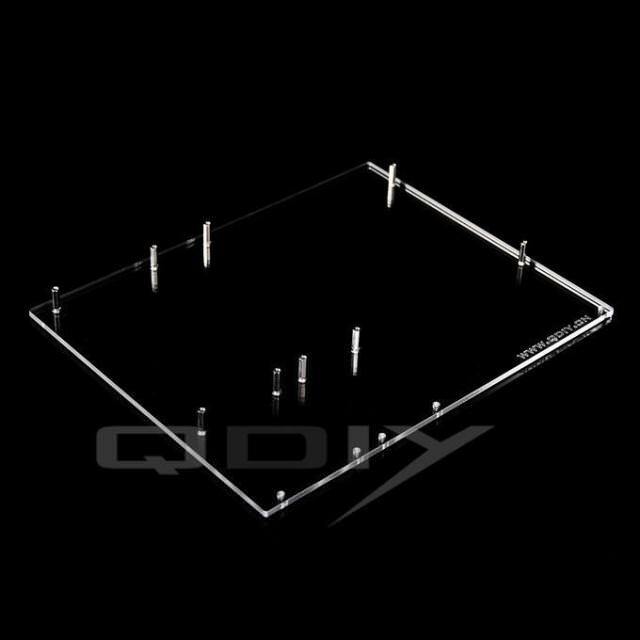 Click the button below to add the QDIY Professional Modder Acrylic ATX Motherboard Tray (YJZL01) to your wish list.